The next wave is ready. 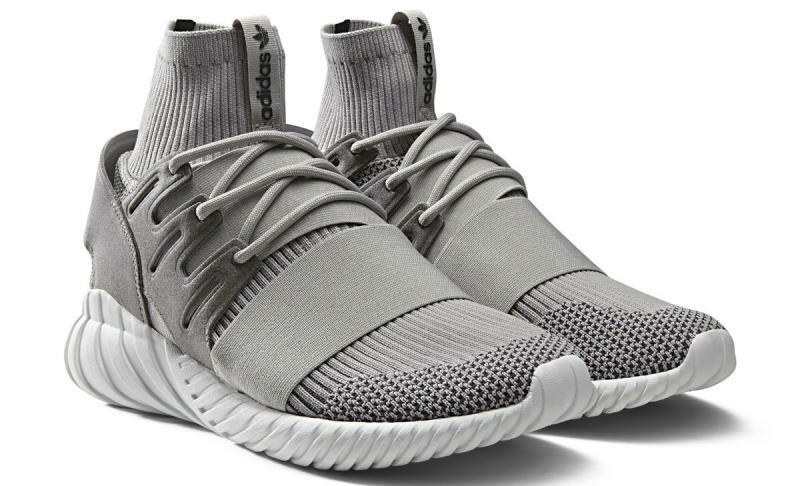 Adidas Originals is moving forward with two new colorways of the Primeknit-constructed Tubular Doom. 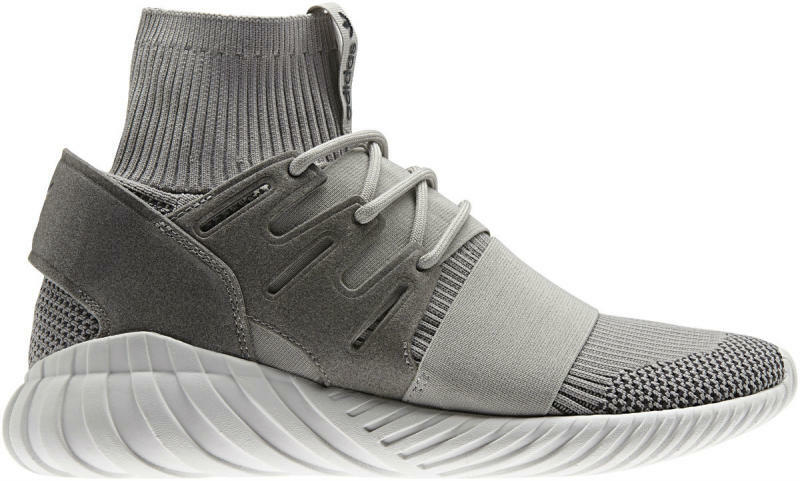 Perhaps one of the category's most technical designs, the Tubular Doom features an over-camp footstrap, structural heel cage and integrated 3-Stripes lacing system. This version is finished with a full Primeknit upper. 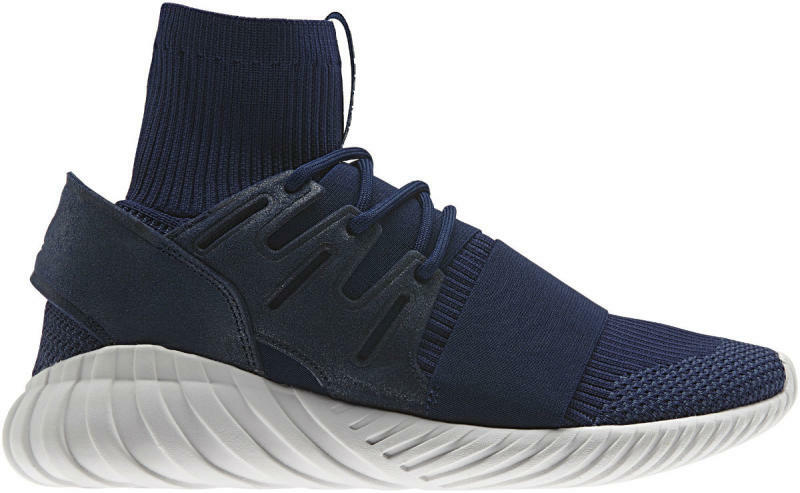 Next, the Tubular Primeknit Doom will drop in navy and grey-based colorways, each riding atop contrasting white tooling. 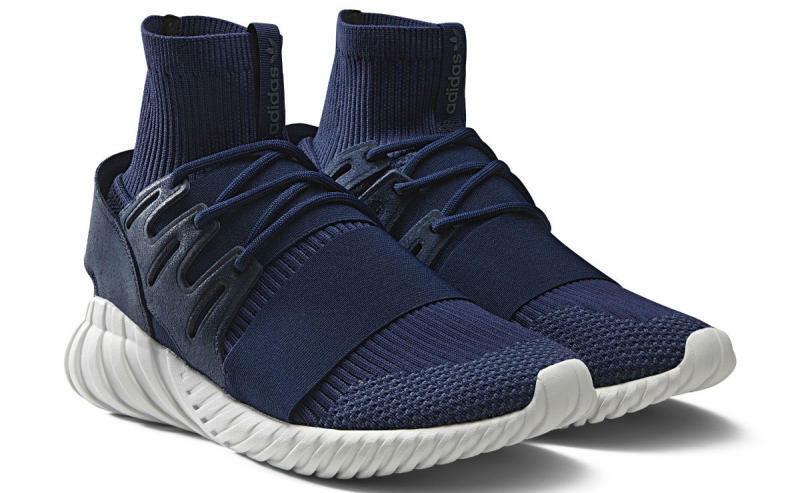 The release date is set for Friday, July 29 at adidas.com and global retailers.